1. Use press on nails that come with the adhesive tab with a little nail glue for extra security will get you right in a jam! They’re inexpensive and come in classic French to trendy designs and colors. 2. If you’ve run out of setting spray, use your toner in a quick bind. Witch hazel is my fave! 3. Floppy hats always look chic in bad hair days! 4. Have a special event coming up or headshots you need to take? 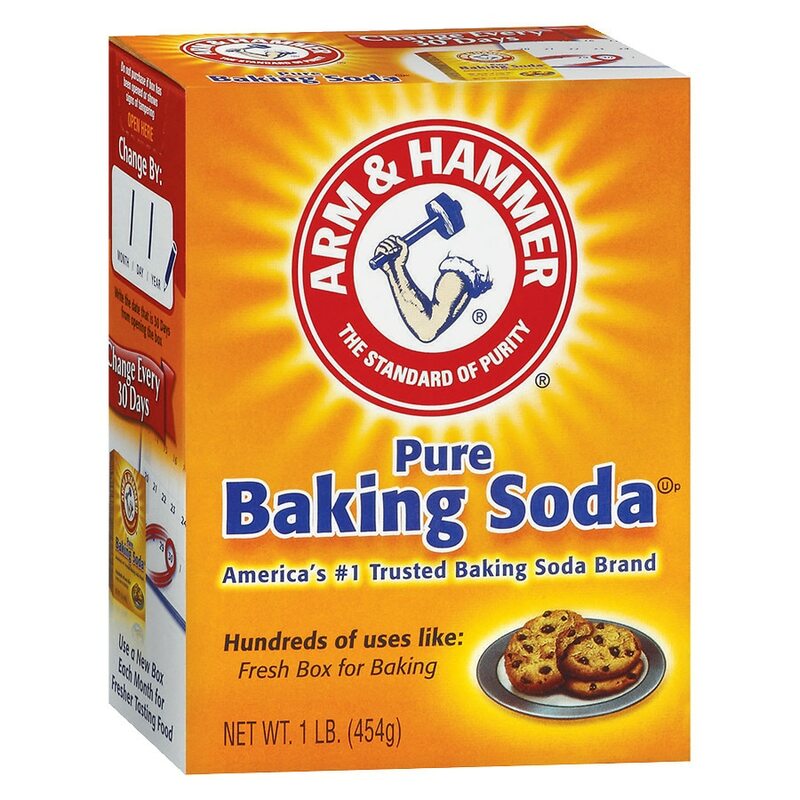 Brush with baking soda 2-3 times a week after your normal brushing routine to get those pearly whites.